A fresh take on the Game Boy Advance Pokemon games. 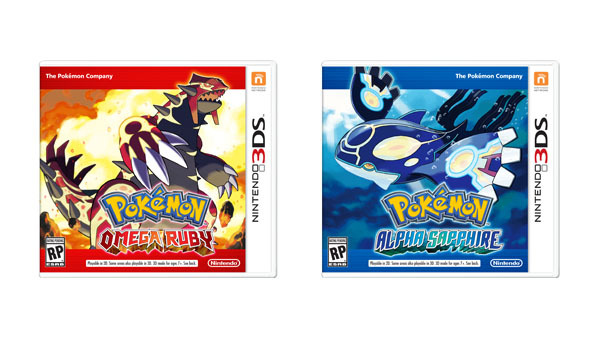 Nintendo and The Pokemon Company have announced Pokemon Omega Ruby and Pokemon Alpha Sapphire, due out worldwide for 3DS in November. Watch the announcement trailer below. View the box arts and logos at the gallery.